Location! Location! Best 2 Bedrooms 2 Baths Apartment under $200K!!! Welcome to this Bright 870 sq.ft. Corner End Unit offers 2 Titled Parking Stalls & a Wrap-Around Balcony w/ Gorgeous Views WOW! 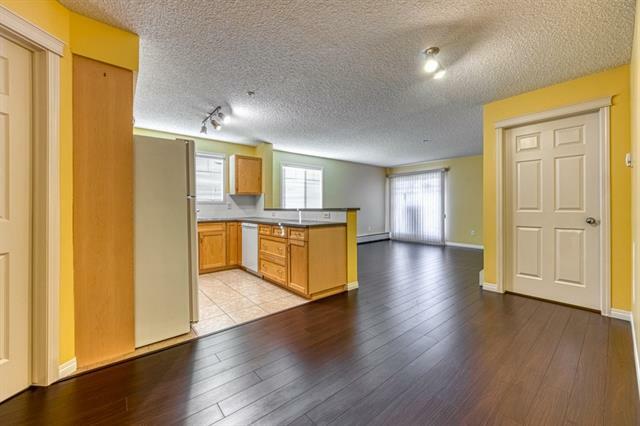 Recently Upgraded, youll notice BRAND NEW Laminate Floors & Fresh Interior Paints throughout. 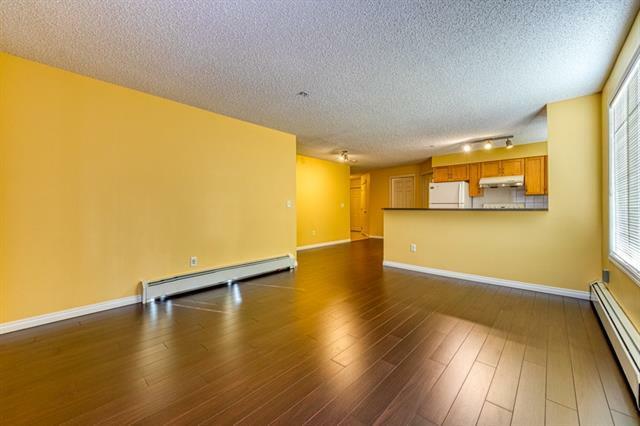 This Wonderful Condo is in a Prime Location within Walking Distance All Amenities! Upon Entering youll find an Open Concept featuring a Kitchen that includes Newer Fridge, Dishwasher & a Raised Eating Bar, Dining Area & Spacious Living Rm. 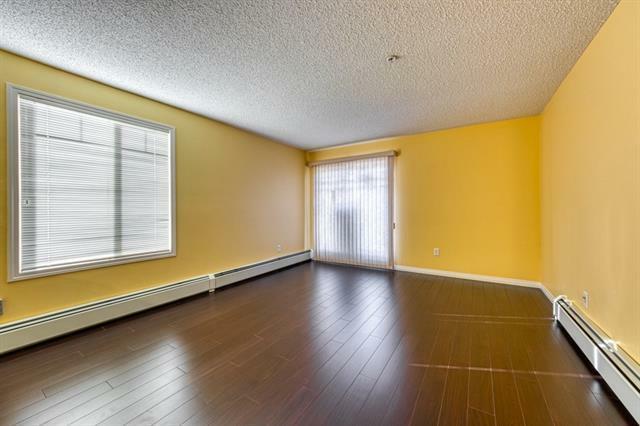 Theres a Master Bedroom w/ 3 pc Ensuite (Shower), 1 Good-Sized Additional Bedroom & Full Bath. Enjoy In-Suite Laundry, Titled Underground Parking & Storage, & 1 Outside Parking. Ample Visitor Parking as well. Condo Fee includes Electricity, Water & Heat. Enjoy the Best Location Steps to Superstore, Movie Theatre, Vivo Rec. Centre, Library, Transit #8 to Brentwood (University of Calgary). 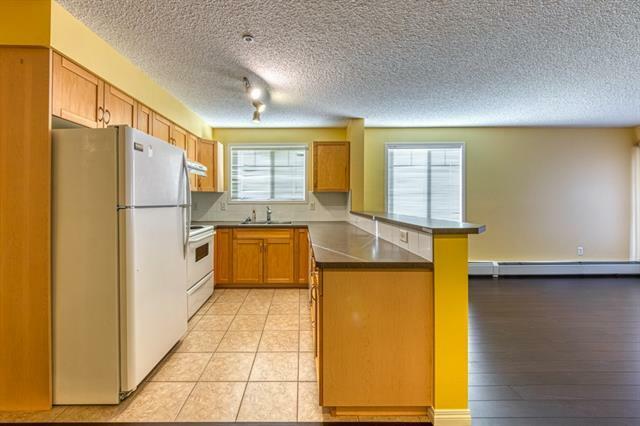 Easy Access to Airport, Deerfoot & Stoney Trail. Move-in Ready, Won't Last!